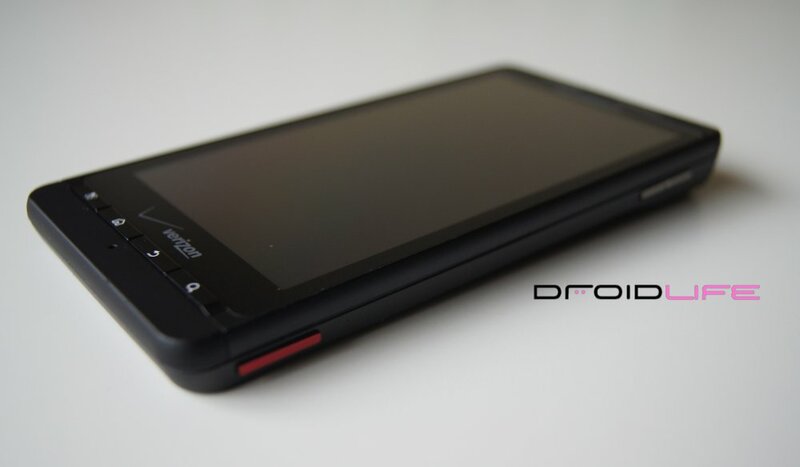 Things are about to get really interesting on the DROIDX and DROID2 bootloader fronts. @nenolod, one of the few Motorola community members to continue to pursue cracking it, has possibly come through with keys to unlock and sign SBF files for flashing recoveries, system images, etc. To let you understand how big this is, just know that within minutes of releasing these keys, a C&D was sent from Moto. This could be the real deal. Update: We’re pretty sure this is all one big giant pile of fake garbage (yes, that’s me trying to keep it clean). This shouldn’t surprise anyone though, it’s not like this nenolod character has ever been right before. Lame. Lame. Ridiculously lame. It’s time that hackers stop taking to Twitter with their theories and instead show some proof. Update 2: Yeah, it was definitely fake. More info on his key leak can be found here. FreeMyMoto will be taking over work on the project going forward.